Family history as the name suggests is the study of families and tracing people’s lineage. But how do you research genealogy? It doesn’t matter if you are a beginner or have been researching your family’s ancestors for a while. There is just so much to genealogy, such as where to find information, how to search the records and how to record your findings. 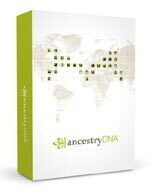 A guide book will therefore help you find your ancestry. Here I will give an overview of six of the best genealogy books. Four of these books concentrate mostly on the online part of genealogy. They are all recent books that can help you discover your ancestors and get the most out of this fascinating hobby. 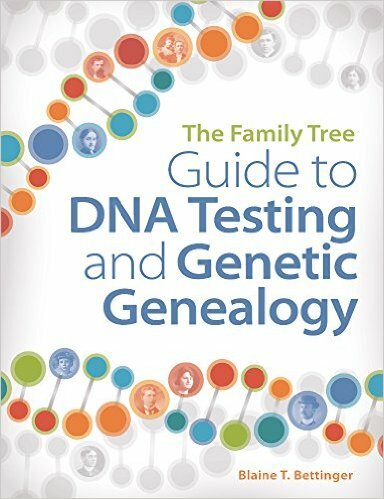 6 Genealogy Books To Help Your Research! Please check out the following six genealogy books that can really help you to discover your ancestors. All of these research genealogy books that are discussed here are available to buy within the U.S. as well as the U.K. Links are provided for you to purchase these books. To get more help why not head on over to Genealogy.com. There you will find many articles that will help you Develop Your Research Skills. Also, why not check out the following short video from Lisa Louise Cooke. Here she will show you how to find genealogy books using Google Books. This guide has the beginner and veteran genealogy researcher in mind. It will help you pursue your family history using the latest of online resources. Structured to give you a guided tour of Internet resources as well as communities. Advice on how to use the latest proven research methods and tools are also included. So, there is absolutely everything that you could possibly want from a book to teach you about genealogy right here! The latest edition of this guide explores new research breakthrough of DNA testing, genealogy search websites and what you can expect from the social media side of the Internet. It will show you how to start your family history research, how to find information that you are looking for on the Web and how to use a myriad of online tools. Methods for recording, organizing, sharing and analyzing data that you have gathered. How best to utilize the tools and Internet resources that are available to you. How to connect with fellow researchers around the world. Which genealogy software program is best for you. How to use DNA testing to connect with living relatives. 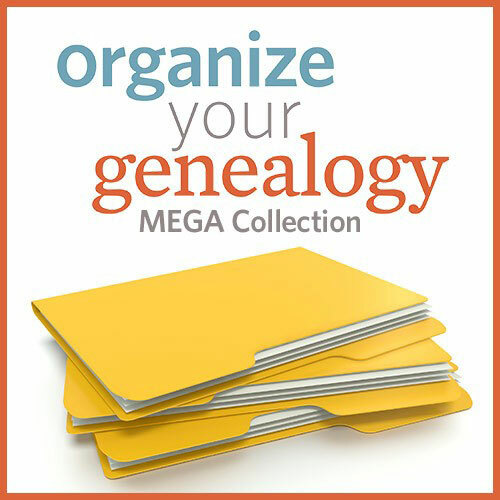 Perfect for helping you conduct your genealogical research online. This edition has been updated to assist you getting the most from the online world of genealogy. The latest online tools are explored, as well as how best to utilize social media sites and mobile apps to find family members and trace their best. The Genealogy Online for Dummies book will help you on your way to starting your family history research. When tracing your genealogy it is best to follow a plan and this guide will show you how to develop one. How best to identify sites and resources that can be to your benefit are also explored. This book will help you in so many ways in finding your way around the Internet. How to get information from government records. How to preserve the electronic materials that you have collected. How to share your findings with your family members. How to conduct your research using the latest tools, apps, social media and other resources. Explores DNA research and testing. Updated in 2015 to cover new tools and techniques that are available to you on the Web. The How to Do Everything: Genealogy book will also cover what new information is online that can help you on your family history quest. The book not only looks at digital research strategies but also the more traditional approach as well. How to use the most current websites, apps and social media sites to find your family history are all discussed within the pages of this book. Not only that but also how to use record archives, Census data, digital records and the latest in DNA research are all explored. This book is packed with so many strategies, tips and advice on how best to discover your genealogy online. How to begin an effective and well-organized family history research project. How to not only use traditional methods, but also electronic and genetic approaches. How to analyze and organize your findings. How to locate and access records from not only the US but from countries all over the world. How to effectively search the Internet to find your ancestors. AND MUCH MORE THAN CAN BE LISTED HERE! Described as “the best introduction to using the Internet to search for your ancestors”. The Mastering Online Genealogy guide shows you how to use computers and the Internet to best get results from your family history research. Within this small guide there is a wealth of information packed within its pages. Designed for the beginner, but also the veteran genealogist may benefit from this book. What genealogy databases are available, and how to use them. What free genealogy sites are online and their strengths and weaknesses. What genealogy services that you can subscribe to and their costs. Tips on what to avoid when using social media. 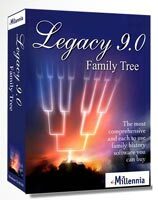 What computer and software you can buy to help you on your family history journey. Also, includes reviews on the latest genealogy software. This Idiot’s Guide will help both the beginner to intermediate level genealogist discover their family tree. Techniques are discussed and shown for navigating the enormous amount of information that is available today. Advice is also given to help you overcome obstacles and brick walls. The beginner will find this book extremely useful. It will help you to answer all of your questions that you have about genealogy and where to start. If you are wondering where do I start and what do I go about it then this guide book is for you. The authors speak from experience as they give many helpful common sense tips that will help you on your way. The writing is in a fun-to-read style that makes the genealogical experience worthwhile. There is an overwhelming number of online records available to access for the genealogist today. In her book genealogy expert Kimberly Powell helps you with this process of finding your ancestors. 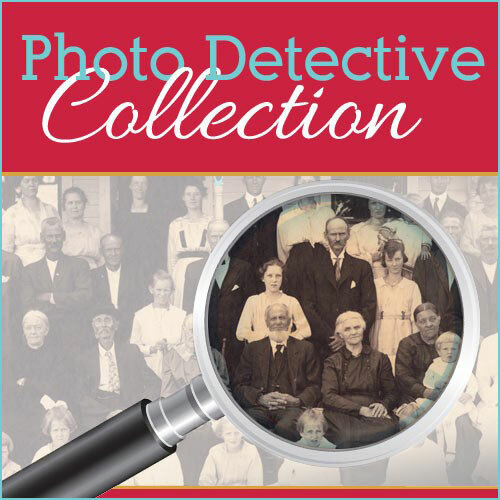 Kimberly explores online tools that can help you discover your family’s history. This book has not only the beginner in mind but also the more experienced genealogist. Showing you how to effectively search various websites, as well as develop an online search strategy and how to use search engines. How to decipher Censuses and other online records. Shows which are the best ways to share your collected information to your family. How to effectively use social media to connect with other genealogists. Also, tips on how to use free genealogy databases, websites and apps. I hope you enjoyed this review about how to research genealogy. If you have any questions or comments then please leave a comment below. It’s never a bad thing to have more resources available for genealogy. It’s great that you have covered plenty of educational books, so people can choose a suitable one that meets their needs. I’m a big fan of the “for dummies” series. I know the book’s title sounds demeaning, but it’s humorously true. You also said that this book will guide us into using mobile apps for research, which I’m very much interested in! Looking a geneology resourse wasnt easy untill I came across this page. I cant wait to read the book! Thanks for that! I was wondering if this guide can be given away? I wanted to give a guide to a friend of mine, but he doesnt have a computer. Can I give him one? Hei, great review of these useful books. I have been trying to piece together my own genealoggy off and on for a number of years now, but haven’t really got as serious as buying any books on it. I may have to pick one out and see if it can help me get past some of the roadblocks I have always come up against. These books will help you begin your genealogy research. They are up to date and you can chose one or two or any number of the books. 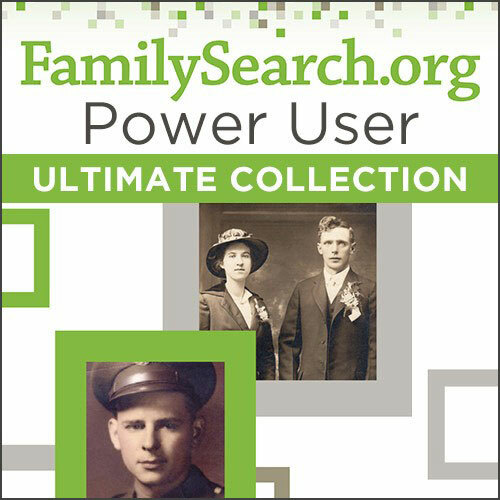 I enjoyed this site, many options to learn about family history. I liked that you discussed about different reading material, giving the customer options. This site presented many different links, whether customer is amateur with genealogy or an expert, whatever the level there was resources available. I would definitely recommend this site! Thanks Owain for a way to get educated on genealogy. Finding out about where you come from is most interesting and can change your outlook on things. that will help me plan the path I will take. Is there a way to go back to the 1500’s? How far back can you find records and documents? I never really thought about it like that before. I guess it can change your outlook on things. You can always tell people where you came from. That’s what I think to myself. Unless you are related to royalty then you won’t be able to go back to far. I have personally gone back to mid 1700s on a few branches of my family tree. Some branches though have gone to 1500s. These are though Amcestry trees of members. I still need to verify them. Wow, many thanks for this in-depth review. Genealogy is such a vast area one does not always know where to start. I see you have given these books all high star ratings so I can just pick one and I am off. Great stuff. Always like the dummies guide. 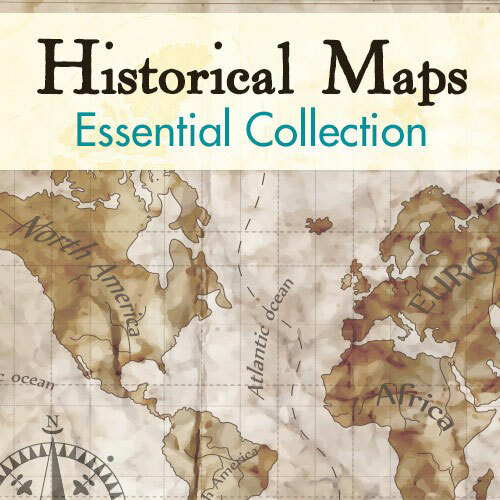 I wanted to present only high quality books that will help you on your genealogy way. Only the Idiot’s Guide is a bit dated, four years old, lol. But chose which ever one you are more familiar with if you like. They are all great books in my opinion. I really found this page to be an asset for my husband and I as we are having issues finding out his background. There is so much we would like to know but are unable to find what we are looking for. Thank you for some ideas this will help alot of people. Looking forward to seeing more. These books can help you find your husband’s ancestors. All the best with your genealogy research.